How is Oriflame in Pune working out for you? Good morning to my dear readers! Today Sarika has raised a question in the mail below. Let me address that. Although, we do not have control over stocks, I order 2-3 times in a month and get most of the products. If you face any problem other than stock, please send an email to customer service. It will be resolved. 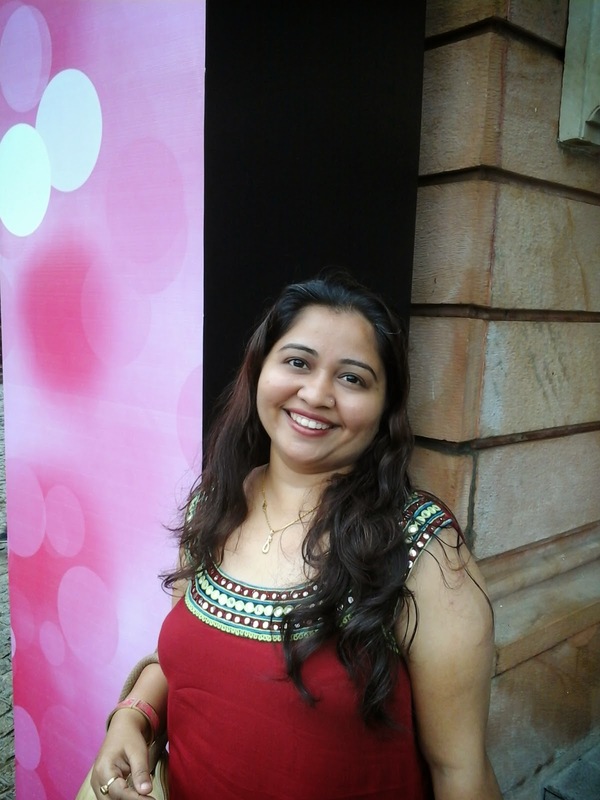 I was living in Pune for 2 years, I wanted to become a Manager, so in spite of all the difficulties I made it. Then I left my job as I started earning more from Oriflame and then I became Senior Manager. Now as a Director I have many Managers under me. If you are interested, I can support you to reach that level. Just stay in touch with me. 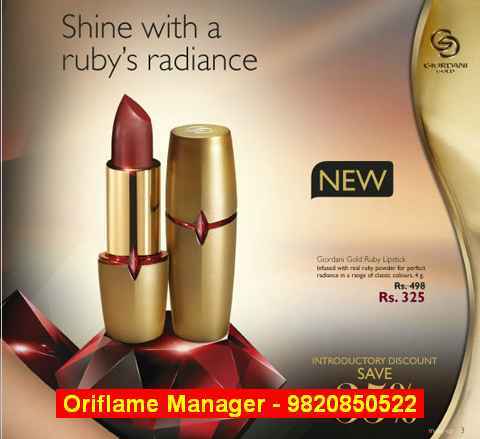 Need to tell you about problem facing to get order related material from our Oriflame Pune office. Last month & today also so many product which i suppose to give my customer were not available in shop.So that my customer cancelled order & refused to take any product from me. I can not understand what to do with this issue because i can not fulfill my customer demand. Its feel so bad & frustrated. Also no one from pune office staff are co-operative to give any information & guidance.My sponsor also not picking up phone to give answer. Request you to look into matter seriously for my support & give initiative for my sell in my area.